T he Board of Directors is an exclusive, twelve-month program in which fifteen invited entrepreneurs and business owners meet three to four times per year for two or three days per meeting. This exclusive group is not an open invitation to the public at large, but rather a hand selected board group whom Keith feels has the background, experience and level of business success to not only benefit from the meetings but also contribute to the overall success of other Board Members. Obviously, this type of group is designed for people who have a business and are focused on dramatically increasing their progress. The purpose of this Board is not to have a seminar, but rather to facilitate the growth and expansion of each person’s business. Most entrepreneurs have a huge problem… how to build a Board of Directors which will help advise, watch, direct, set strategic direction, monitor execution and progress toward the objectives and goals of the business as well as to generate new ideas to build, grow, market, expand and diversify their business. Most business owners spend the bulk of their time in the trenches, which is exactly where their time should be spent, but periodically, every one needs to take a break and look at their business with fresh eyes. It is during these times that some of the best insights and planning can take place, particularly if there is a group of like-minded people helping with the evaluation and analysis. Stepping back from the battle occasionally to look at the entire arena is critical to growing a business and avoiding catastrophe. Each of us gets stuck, confused and uncertain about which decision must be made or what direction to take to best optimize our results. 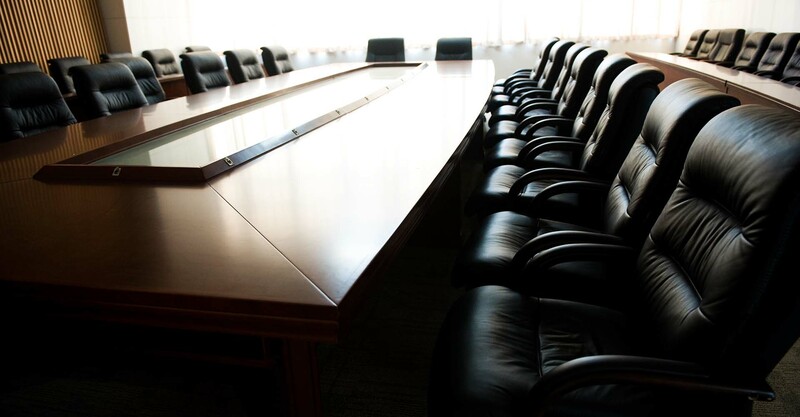 One of the functions of a Board of Directors is to provide clarity and a sounding board for its members at both the formal and in-between meetings. As you probably know, participating in a group setting and working on other people’s business problems is a great way to get clear on issues and ideas which could support you and your business. View the Events page for dates and time. Call 512-231-9944 to Enroll today! "All my problems started out as a good idea." E ach Board of Directors Group consists of 8 or 9 invited guests. This exclusive group is not an open invitation to the public at large, but rather a hand selected board group whom Keith feels has the background, experience and level of business success to not only benefit from the meetings but also contribute to the overall success of other Board Members.